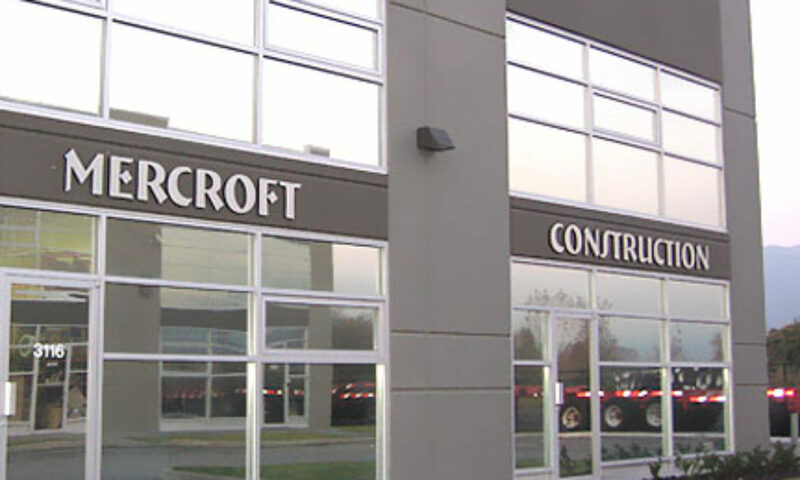 Interior finishing is the backbone of Mercroft Construction. 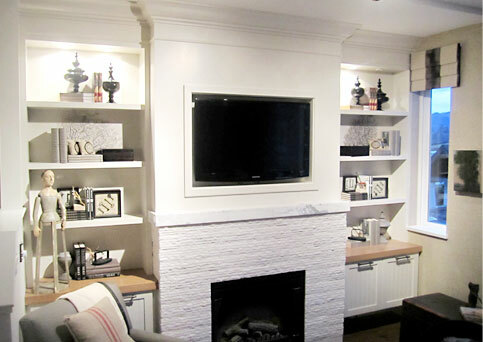 We have supplied and installed Mercroft wall caps, fireplace mantles, window sills, and trim packages to 1,000’s of homes. Our talented 2 & 3 man crews are dedicated solely to our interior finishing division and can meet the needs of our clients from custom builder homes to large multi-family projects. We have a dedicated division with managers in place; developed to service the high rise towers with innovative systems to complete the projects productively and seamlessly. We continue to be involved in mutually successful relationships by providing high standards of skill and craftsmanship on major interior finishing projects. Some of the typical items we see in our scope of work include… fireplace mantles, window sills, wall caps, handrails, wall rail systems, hanging and casing interior and exterior doors, baseboard, crown moulding, bathroom hardware, laminate floor, subfloor installation, all door hardware, closet systems, bypass doors and bifolds.